The Makita 6016 High Torque Drill 5/8′ offer torque and power packed in an aluminum body for heavy duty applications. It features heavy-duty industrial chuck, a robust construction, and D-handle that rotates 360 degrees which makes it ideal for multi-position operation. 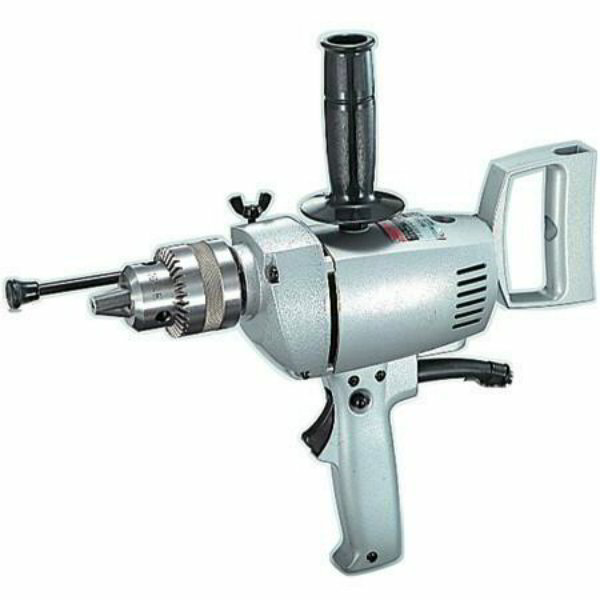 Its ergonomic design makes the power tool convenient to use and comfortable to control.